Special Features: Attractive 'cone-like' seeds on female plants. Straw-colored flowering bracts. 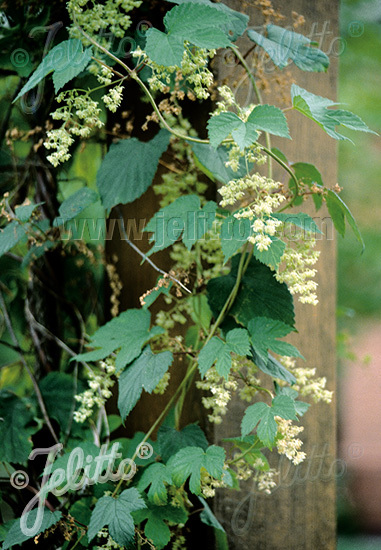 Plant on fence posts or trellises. Medicinal Plant of the Year 2007 in Germany. 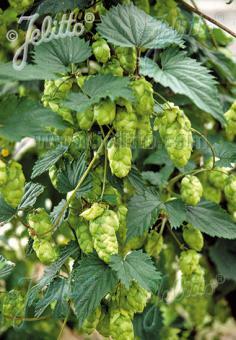 Historical: Female plants are the source of hops, one of the principal ingredients of beer. Humulus is also related to cannabis.